"Look. They are crying, like us." to cry into my face pleading mercy. when the oceans turn to dust. the sky in two with my jagged jawline. my voice too loud to speak over. in the tongue tangled history of kissing. 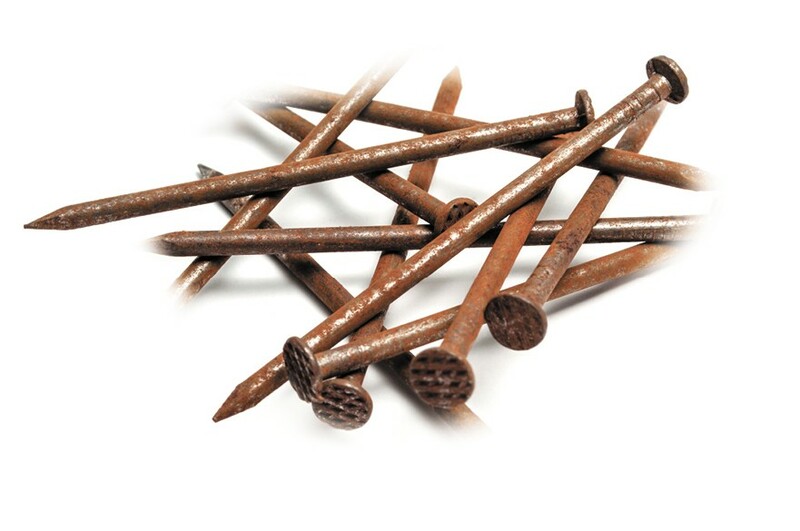 But I also invented the rust on the nail. the little dots wrap around each other's fingers. the little dots do not. where it may finally rest. "Please, promise me we do not cry like that." of heat than wear such unrelenting weather. if not for better, at least by law. suggesting they treat themselves with mercy. where they spend the heaven of their flesh. preparing, as always, to fall. or an arrow pointing down. the blossoming for which steel secretly yearns. I scream, and I scream, and I scream. I will cleanse this world of everything.